With the heat being exceptionally sweltering these past two weeks it is clear that air conditioning systems aren’t going anywhere anytime soon. While they provide a refreshing breeze to cool down your temperature they also release a combination of elements that may be the cause of your end of summer ailments. Mary Morgan, a 27 year old employee in New York City, maintains a window unit air conditioner at home, as well as the central air system in her office at work. She explained that through the summer she has experienced an inconsistent pattern of random colds to a soar throat. When asked if the contributing factor might be due to her air conditioning system she explained “Sometimes I think that the change in temperature, coming from the humid air to a cold space upsets my system”. But is that the only thing that may be causing her sporadic colds? The majority of office temperatures in New York City have been reported as being exceptionally cold, while this summer’s temperatures have exceeded 100 degrees. Dr. Steven Friedman a surgeon at New York-Presbyterian / Weill Cornell hospital explained “Our bodies react to different temperatures in order to maintain a healthy body temperature.” Furthermore he explained that the your blood vessels constrict mostly when your body goes from really hot weather to cold air, this constant constriction can cause infection in the nose and throat. A few hot days is all it takes for that switch in temperature to take a toll on your body. While Ms. Morgan’s predictions can be confirmed by Dr. Friedman’s diagnosis, there is one more big reason as to why she might have experienced so many summer colds. 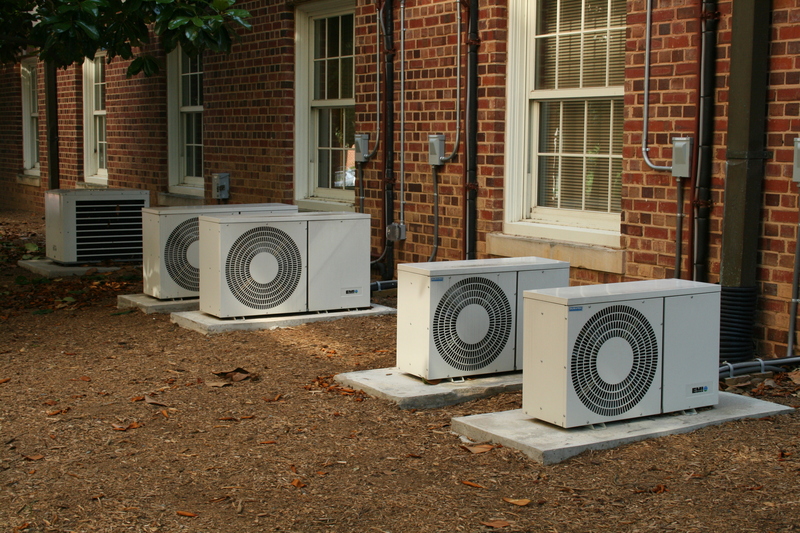 Both window unit air conditioners and central air systems have a structure that filters allergens such as pollen and dust from the clean air that is blown in to your home or office. A customer service representative from Service Experts, a heating and air conditioning company, stated that it is important that you clean or change your air conditioning filter every 6-12 months if you have no pets, and every 60 days with pets in the home. Without cleaning your filter you run the risk of developing anything from a common cold to mild asthma from the constant inhaling of outside allergens. The problem is that while many people are aware that filters need to be cleaned they are not aware of how often this process must be done. When asked if she had cleaned out her home filter Ms. Morgan explained that it has probably been well over two years since she’s opened up her at home window unit to give it a good cleaning. In contrast the maintenance team of RXR, the building that Ms. Morgan works in stated “We are consistently checking on our air filter systems, and always responding to any issues that tenants report about the air in their offices”. Ultimately one or both of these air conditioning risks may be the cause of Ms. Morgan’s, and many others influx of colds in this summer’s hot weather. Let this be a lesson to remember to clean out your filters! This entry was posted in Uncategorized and tagged Heat, Sick, Weather. Bookmark the permalink.